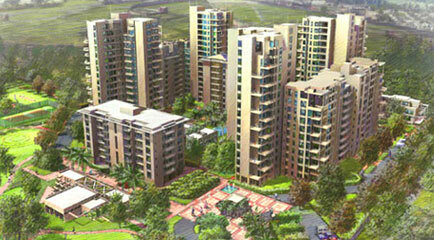 Find Alpha G: Corp Developer- Properties, New Commercial and residential property ready to move. 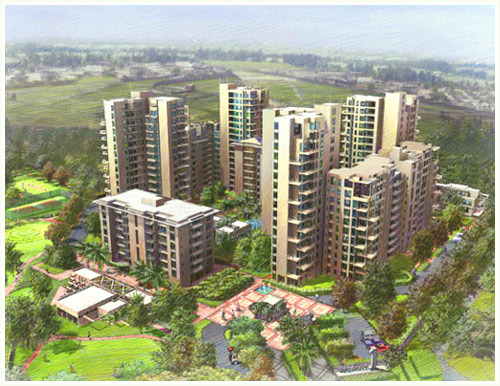 Get full details & Price of latest projects by Alpha G: Corp Developers on Dwarka Expressway Gurgaon. Alpha G. Corp is one of the fastest growing professional companies in the Indian real estate industry, with developments in over twelve cities across the country. The core team at Alpha G: Corp has a proven track record for excellence spanning more than 25 years, and is widely recognized for pioneering best global practices, transparency, a value-driven approach, customer centricity and reliability in the real estate industry. Having a history of developing residential projects in north India, Alpha G: Corp is a known brand of NCR with its stalwart and state of art project Gurgaon One in Sector 22, Gurgaon.